Wayfair uses Bayesian and Reinforcement Learning based techniques for balancing the exploration – exploitation trade off between new and popular items in ranking products on the website and for recommending sales events in emails. 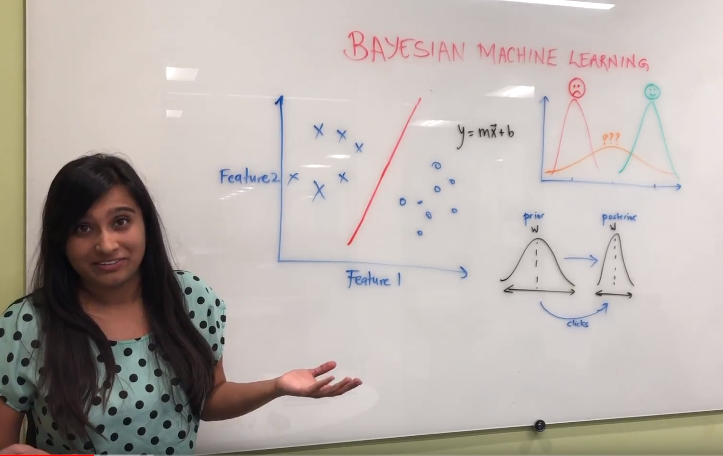 Learn more about the uses of Bayesian Machine Learning in the video below! 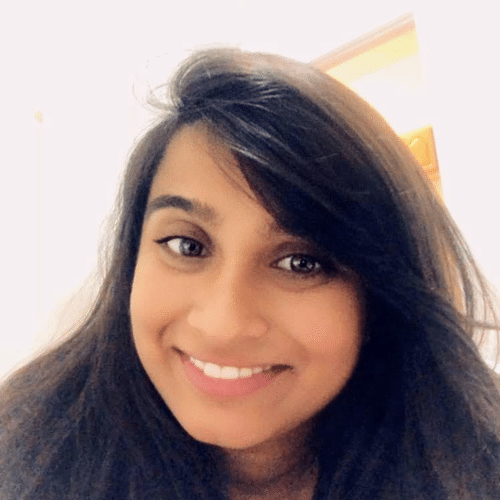 Afshaan works on the Data Science Recommendations team where she builds algorithms for injecting diversity between the products ranked by our reinforcement learning models. 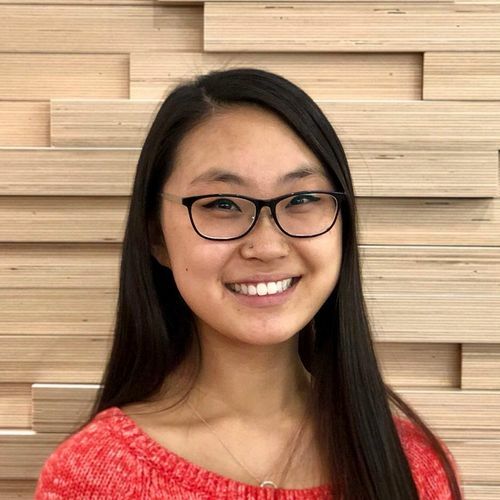 Before joining Wayfair, she graduated with a Master’s degree in Electrical and Computer Engineering from Carnegie Mellon University where she worked on computer vision for robotics and multimodal deep learning at the intersection of Vision and Language. 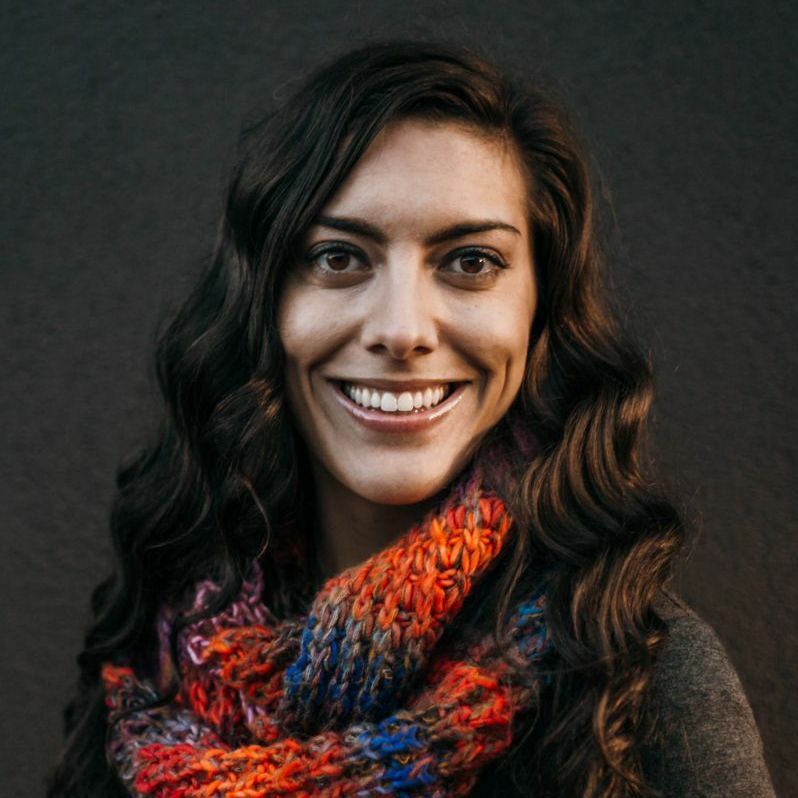 Outside of work, you can find her exploring the streets of Boston and performing musical theater, often at the same time.